In the previous posts I started writing about the influence of art history on modern design and I began with the Gothic Style from the Medieval Period, which was followed by the post about the Baroque Style from the Western Art. Today’s post is about another great and influential style, this time from the Modern Art Period: Art Nouveau. If you want to read more about the Modern Art, click here. When and where did the Art Nouveau style appear? Art Nouveau (the term comes from French and it means New Art) is an art style which mainly manifested in visual arts, design and architecture in the late 19th and early 20th century (1890 – 1914). Art Nouveau spread, almost at the same time, in most of the cultures and European countries , but also in North America. This style was spread pretty fast throughout Europe thanks to photo-illustrated art magazines and international exhibitions. Its name differed according to each country, so it was called “Modernisme” in Catalonia, “Liberty” in Italy, “Jugendstil” in Germany, “Secession” in Vienna or Prague. This modern style was considered an attempt to create an international style based on decorations. Art Nouveau was developed by an energetic and brilliant generation of designers and artists who sought to fashion an art form appropriate to the modern age. In many ways, it was a response to the Industrial Revolution. The technological progress was welcomed by artists who embraced the aesthetic possibilities of using new materials in their artwork such as cast iron. The Art Nouveau style actually came into being in 1893 when Victor Horta introduces for the first time iron and casting into the homes of the bourgeoisie in Brussels. Art Nouveau Artwork in The Grand Palais – Paris. The Art Nouveau artists shared the belief that all arts should work in harmony in order to create a “total work of art”: buildings, textiles, furniture, jewelry, clothes all conformed to the principles of Art Nouveau. After 1919, this style was considered old-fashioned and limited and artists generally abandoned using it as a distinct decorative style. Which are the most important characteristics of Art Nouveau? The style is characterized by the use of sinuous, long, organic lines along with temperate and dark colors. The most used colors are mustard yellow, dark red, olive, brown and some violet and blue here and there. The specific ornamental characteristics of this modern style are asymmetrical and undulating lines, that were often taking the form of flower stalks and buds, insect wings, vine tendrils and other sinuous and delicate natural objects. The lines in Art Nouveau were either elegant and graceful or infused with powerfully rhythmic and whip-like force. Other features are represented by hyperbolas, parabolas, and conventional mouldings which seem to spring to life and grow into plant shaped forms. 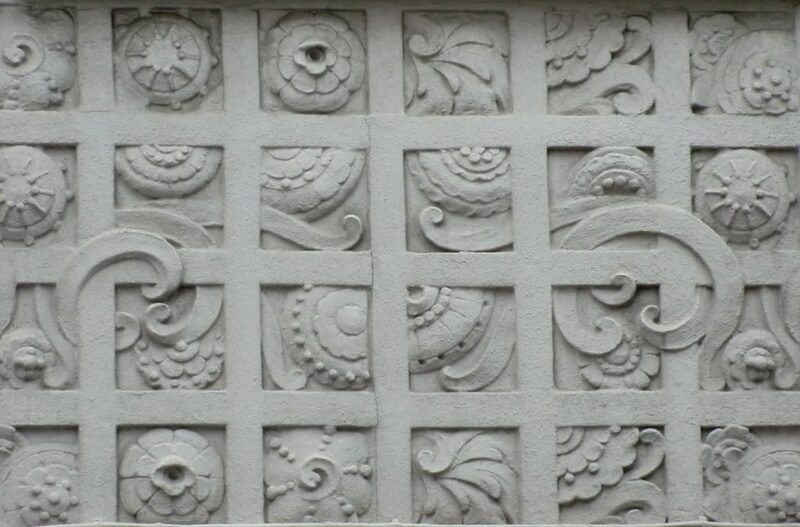 The ornament as a structural symbol is considered a part of the growing force of nature. Artists create an organic and transparent world with precious flower elements including tulips, sunflowers, gillyflowers, cornflowers and so on, combined with lines and simple undulated planes. 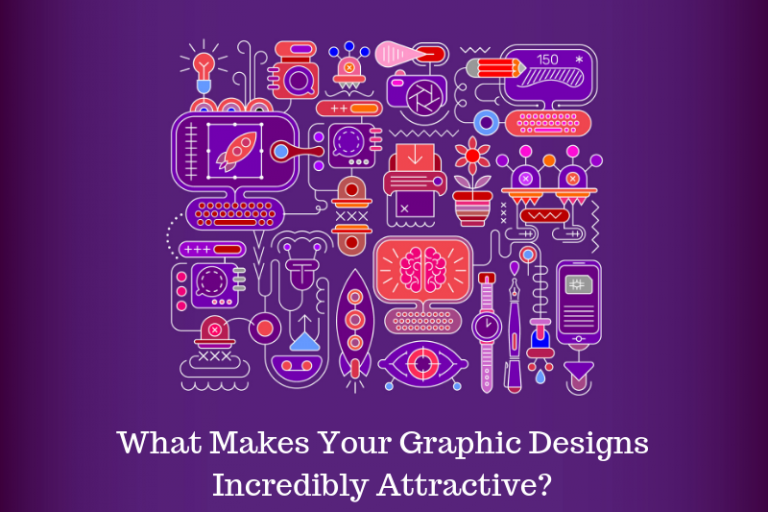 Which are the main domains where the Art Nouveau style emerged? Art Nouveau was considered a “total style,” which means it includes a hierarchy of scales in design: architecture, interior design, decorative arts, including furniture, textiles, jewelry, household silver, lighting, and other objects, as well as the range of visual arts. This great modern style was mostly employed in architecture, interior design, jewelry and glass design, posters, and illustration. 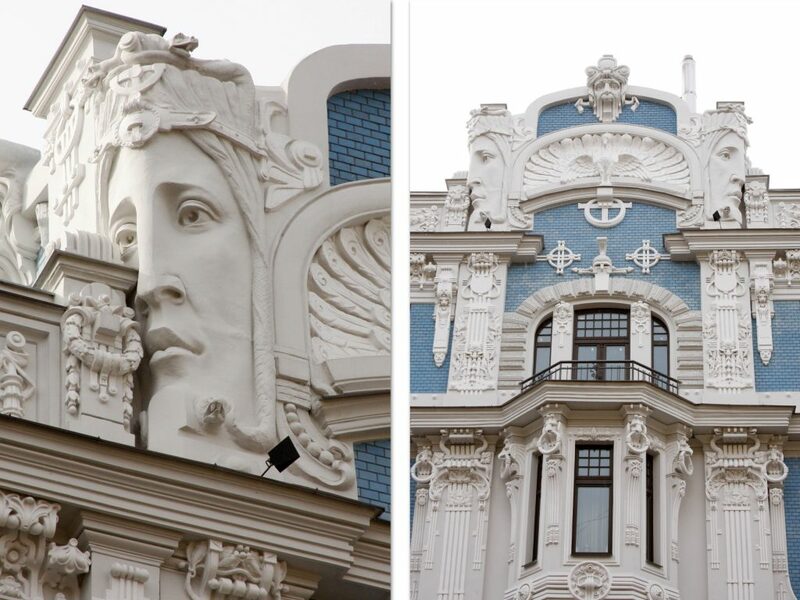 In Architecture, the Art Nouveau style particularly shows the synthesis of ornament and structure. 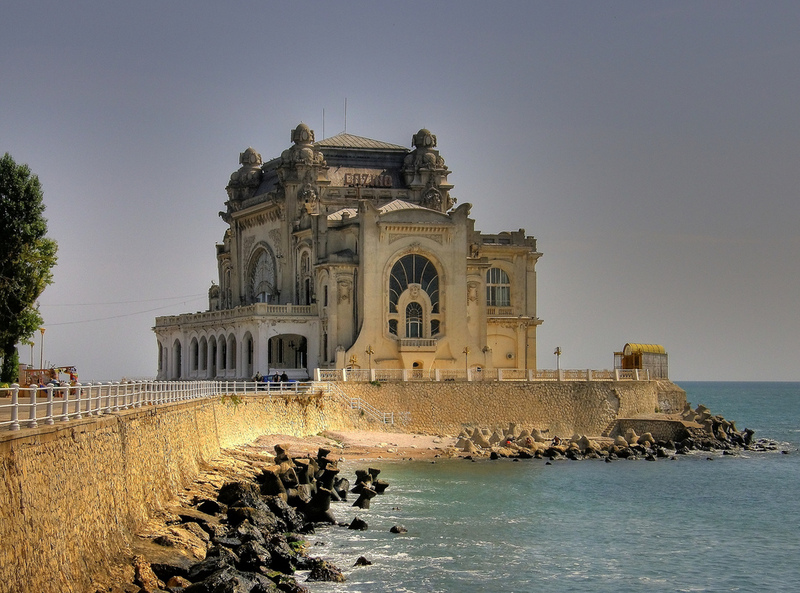 This type of architecture was characterized by a liberal combination of materials such as glass, iron, ceramic and brickwork. The architectural style was employed in the creation of interiors in which beams and columns became thick vines with spreading tendrils, and the windows became both openings that let air and light in and membranous outgrowths of the organic whole. It’s safe to say that this approach was in direct opposition to the traditional architectural values of clarity and reason of structure. The buildings in the Art Nouveau style have many of the following features: asymmetrical shapes, curved glass, extensive use of arches and curved forms, mosaics, plant-like embellishments, stained glass and Japanese motifs. A classic example is Gaudi’s Casa Mila (1905-1907) showing how different parts appear organically tied to the base plan. 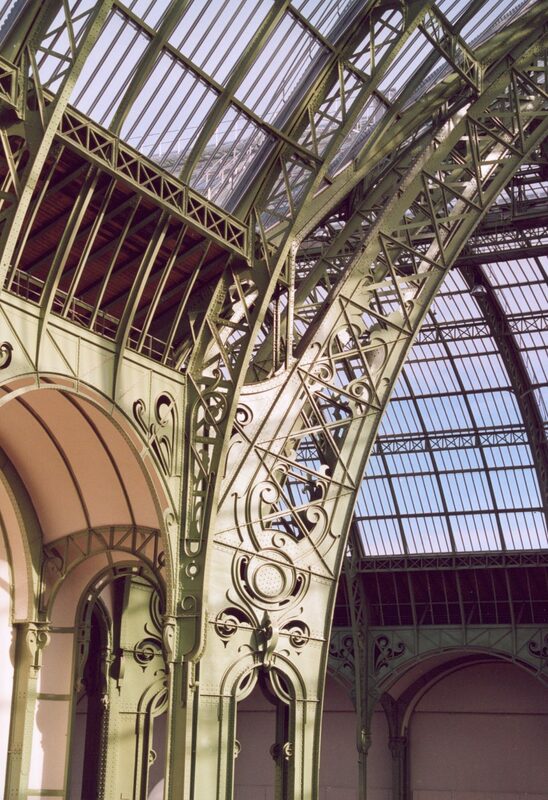 One of the supreme qualities of the Art Nouveau architecture is the usage of structure theory to expose the construction elements of a building. Especially iron becomes a visible element of the facade, most often in a decorative function. Glass is mainly used in combination with iron. The glass wall also enjoyed a great independent development in the art nouveau period. Glass and iron staircases like the one created by Horta for the Maison du Peuple, garnered very high praise. The Art Nouveau designers selected and modernized some of the abstract elements of the Rococo style, such as shell and flame textures and they also advocated the use of very stylized organic forms as a source of inspiration in their artworks. Thus, many elements came in the shape of grass, insects, seaweed and the like. The prints in the Art Nouveau period are key in understanding this movement. 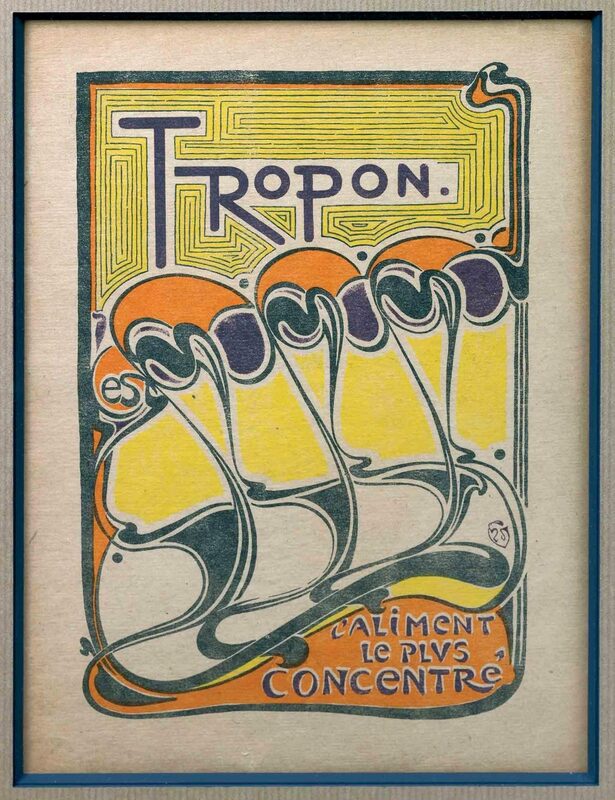 For example, the lithograph “Tropon” by Henry van de Velde (1898) shows the distinctive color choices of an Art Nouveau Print with dull green, brilliant ochre and orange. The colors were combined with the letters of the word “tropon”. The simple composition combines a new style of color choices with curvy lines. “Tropon” by Henry van de Velde (1898). 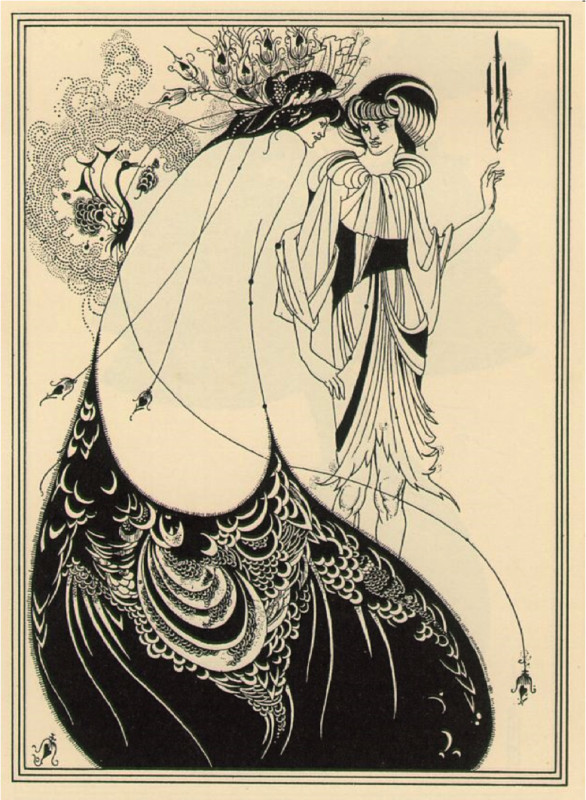 The Peacock Skirt, by Aubrey Beardsley, (1892). The two-dimensional Art Nouveau pieces were drawn, painted and printed in popular forms such as posters, advertisements, labels, and magazines. The style was seen as extravagant, flowing with curved lines and often a floral motif. But it was perhaps the commercial application of the style that gives its particular appeal, directness and lasting presence. Art Nouveau Poster – Toulouse Lautrec Jane Avril. 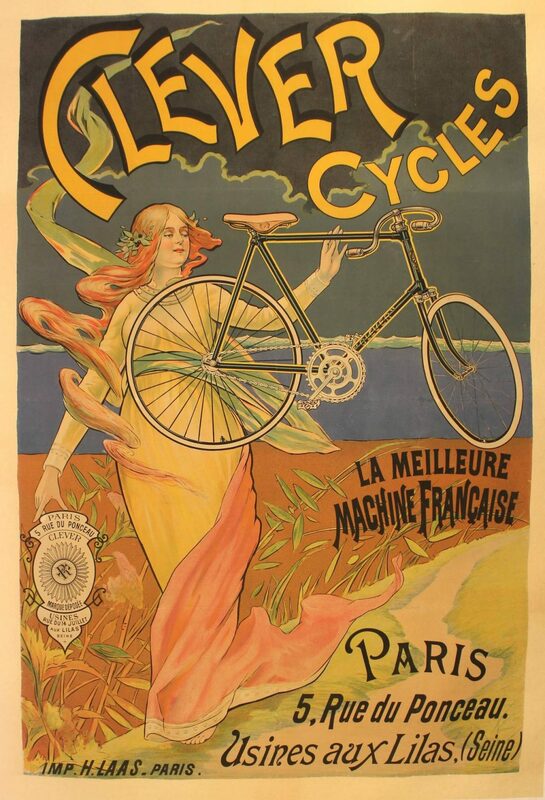 Many wonderful Art Nouveau posters survived till today because they were seen as collectible items. 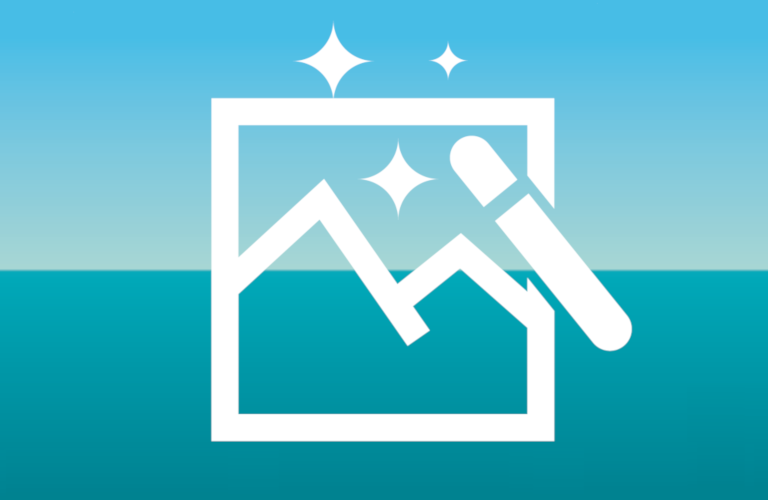 The technological progress in lithographic printing allowed for color printing on a large scale. 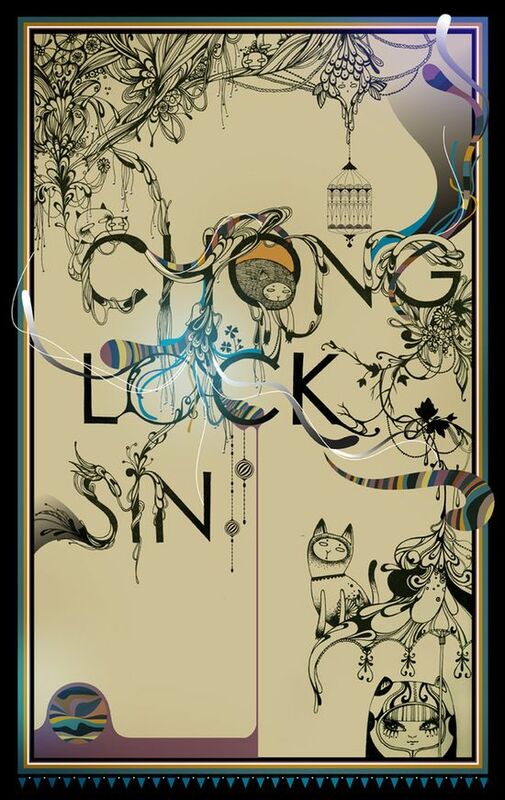 This, in turn, made the graphic style of Art Nouveau widely available. The commercial poster runs were extended to allow for more copies to be sold to collectors. 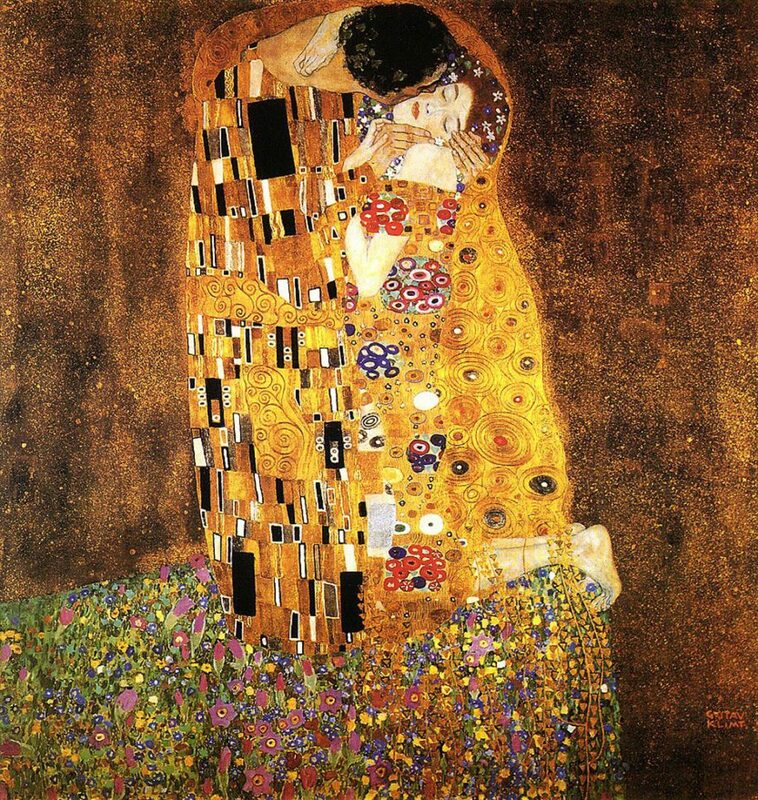 In an attempt to analyze the role played by Art Nouveau in the evolution of painting, we must start by stating that it is a reaction against Impressionism (except for the German culture area). In essence, this style represented a reaction against the development of the surface and the line. In painting it marked the end of the illusionist concept of form. The images offer importance to context through the way the lines hold the atmosphere of the painting or through evoking ornamental values. This current can also be perceived as an ancestor of Expressionism. At the same time, Art Nouveau lays the accent on the decorative and ornamental side and their unique value in painting in general. Glass making was one of the areas where art nouveau found great room for expression. As an example, we have the works of Louis Comfort Tiffany in New York, Emile Galle and the Daum brothers in Nancy, France, and Charles Rennie Mackintosh in Glasgow. 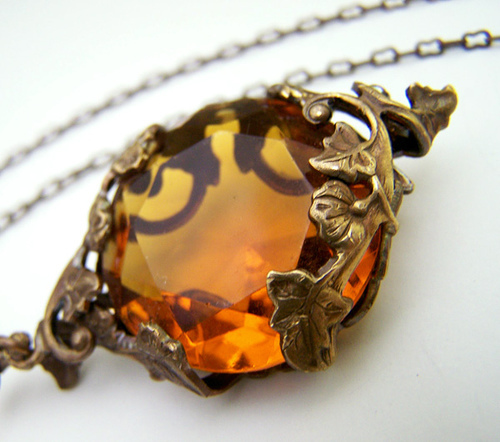 The main source of inspiration for Art Nouveau style jewelry was nature. The works were complemented by new levels of virtuosity in enameling and the introduction of new materials such as semi-precious stones and opals. 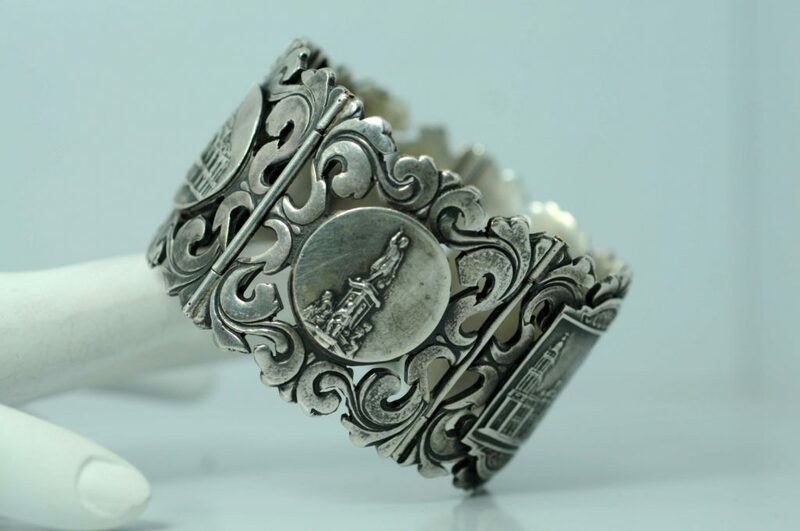 The jewelry artists also found inspiration in Japanese art and they showed more specialized enthusiasm for Japanese metalworking skills and fostered new themes and approached to ornamentation. Nummy antique Czech jewel corseted in Art Nouveau bronzed repousse. If in the previous two centuries, the emphasis in fine jewelry fell on gemstones, especially diamonds, in the Art Nouveau period, a different type of jewelry emerged, motivated by the designer rather than the jeweler as the setter of precious stones. The most renowned craftsmen were in Paris and Brussels at that time. Rene Lalique was a French jeweler that glorified nature in jewelry, extending the overall repertoire of the style and including new natural forms like dragonflies or grasses. In general, the furniture pieces had round sinuous and elegant lines. The furniture was made out of wood and usually combined with glass and metal. Some furniture pieces boasted tapestry and stylish floral patterns. The cabinets regularly had many drawers and painted glass. The chairs in an Art Nouveau decorated house had high backrests and the tables were low and most often had the countertop made out of colored glass. Painted glass and stained glass are defining elements of this style. It is used in making decorative objects, lamps or for embedded panels in the furniture or in the windows of doors. 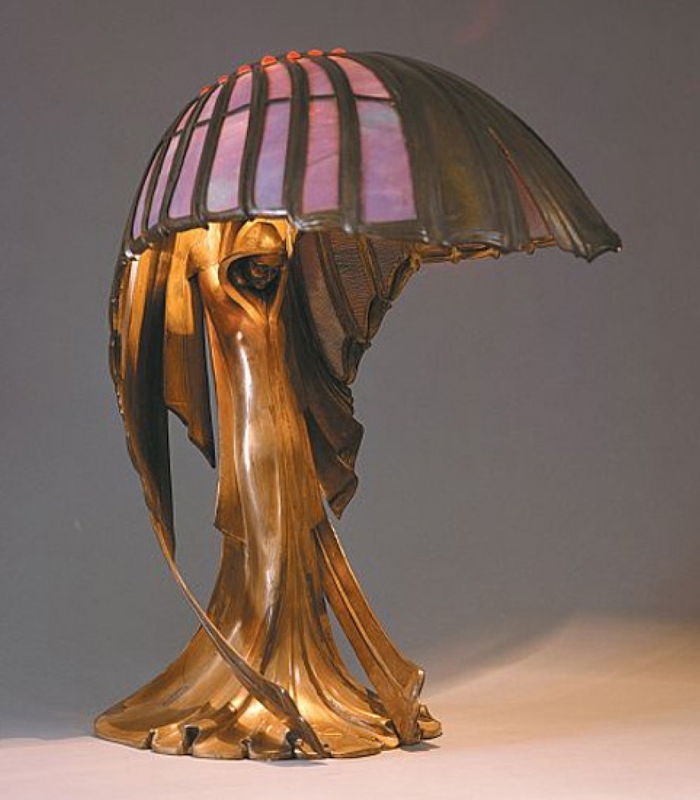 Peter Behrens, Jugendstil Table Lamp (1902). Art Nouveau motifs on mirror. Is modern design still influenced by the Art Nouveau style? Although the Art Nouveau movement had a rapid decline (after 1910 it already vanished), its importance in applied arts and architecture remains overwhelming. We can say that this style has every right to hold a great place in the history of art. 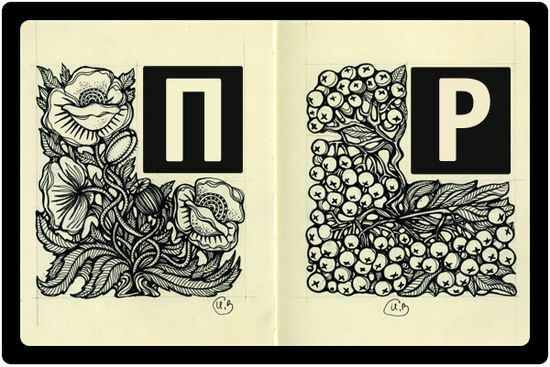 The Art Nouveau movement had a great influence on illustrators, artists and the printing trade in America including the Art Nouveau revival period during the post-war 60s hippie movement. Even today, some of the best features of Art Nouveau can be seen throughout the visual communication industry – like the painting of Marilyn Monroe for “Visages De Renom” by New York illustrator Les Katz or the works of Milton Glaser and his Push-Pin studio. 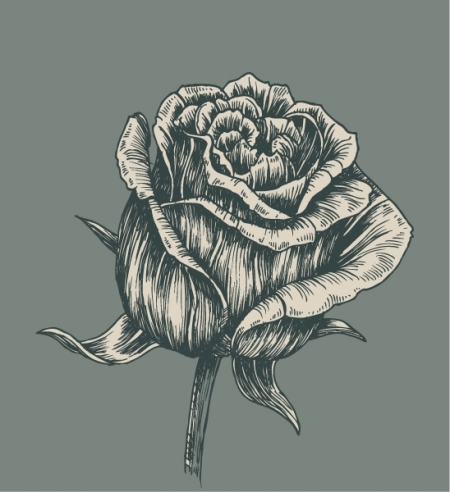 Vector Art – Rose created in Art Nouveau style. 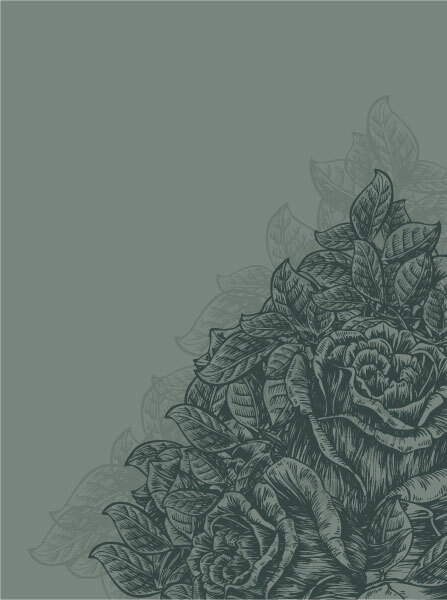 Vector Art – Roses Illustration in Art Nouveau style. Art Nouveau has seen somewhat of a revival in the last twenty years with the rise of postmodernism design. Artists all over the world use elements of this modern art style as inspiration. Such elements include sinuous lines, floral elements, nature features and the characteristic colors. 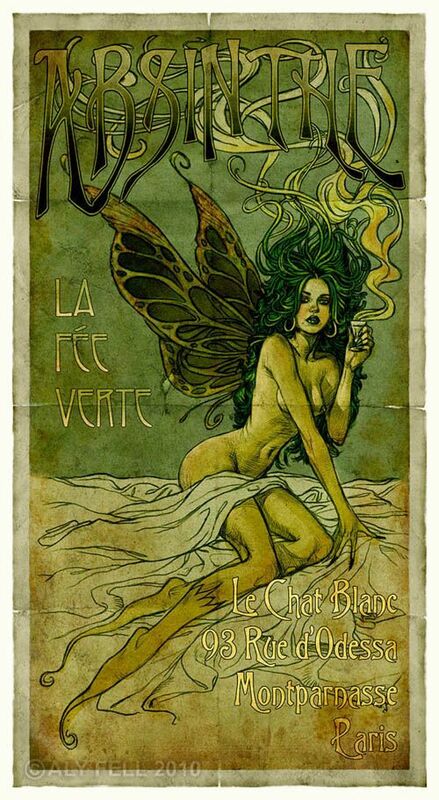 Absinthe – Art Nouveau inspired illustration. 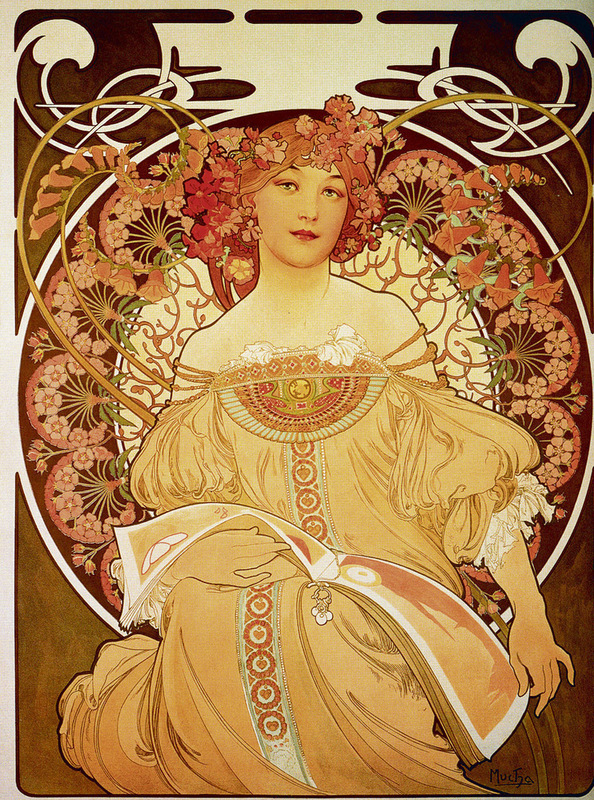 One of the most inspirational features from the Art Nouveau style is the nymph poster with natural, floral motifs, and ornaments. The nymph and floral ornaments are some of the most influential art nouveau elements used by graphic designers in their artworks. Some of the most beautiful prints represent nymphs with floral elements, art nouveau-specific colors like olive green, ochre, sinuous lines and art nouveau typography. 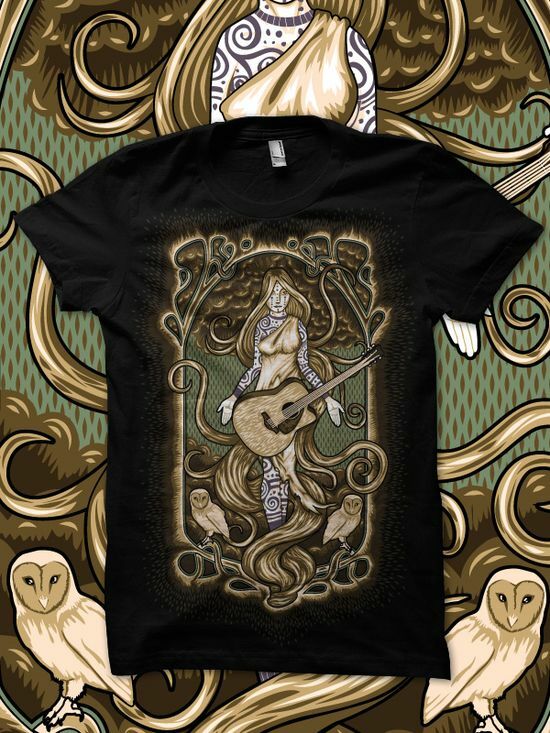 Art Nouveau Print on T-shirt. Mucha-esque Art Nouveau bookmark illustration. The Art Nouveau typography from today originated in magazines like Munchner Jugend, The Studio and Yellow Book or period advertising, poster or sign design. 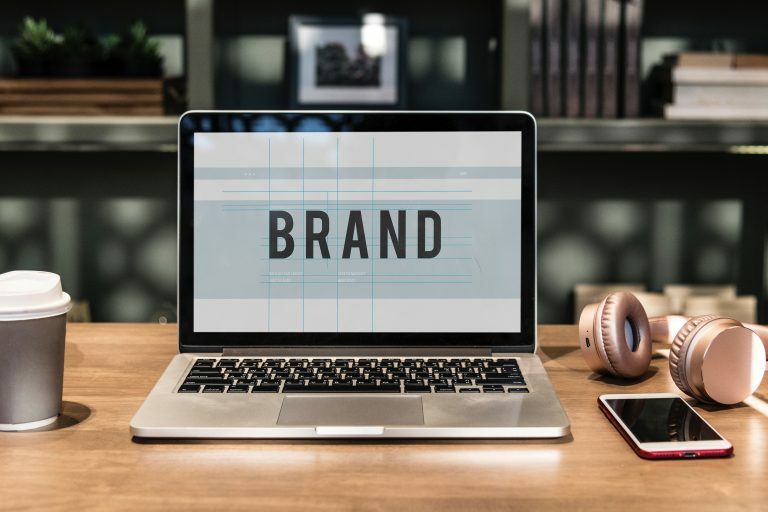 Collections of typography today include some of the most recognizable styles of the period (Ariosto, Munch, Pantagruel), but they also include unique faces which are based on rare hand lettering. 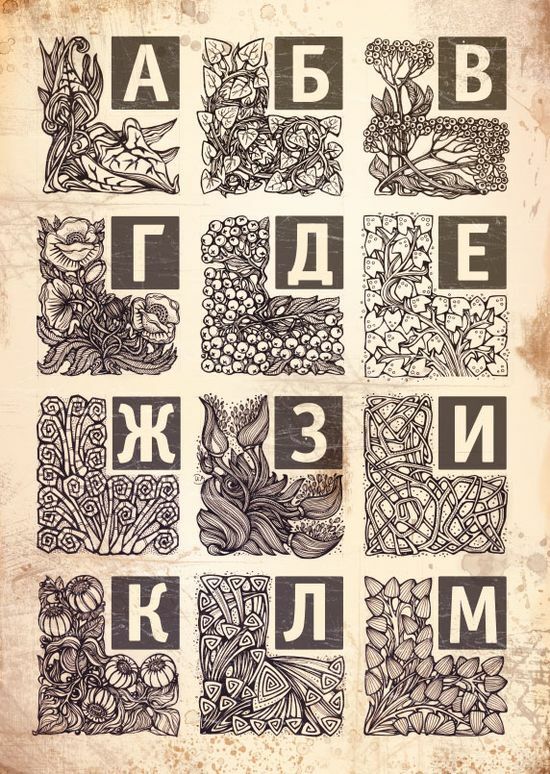 Art Nouveau Typography with floral and fruit elements. 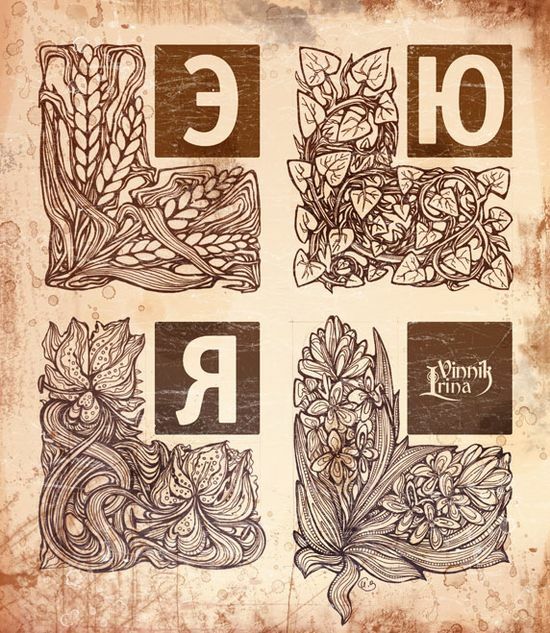 Art Nouveau Typography by Irina Vinnik. 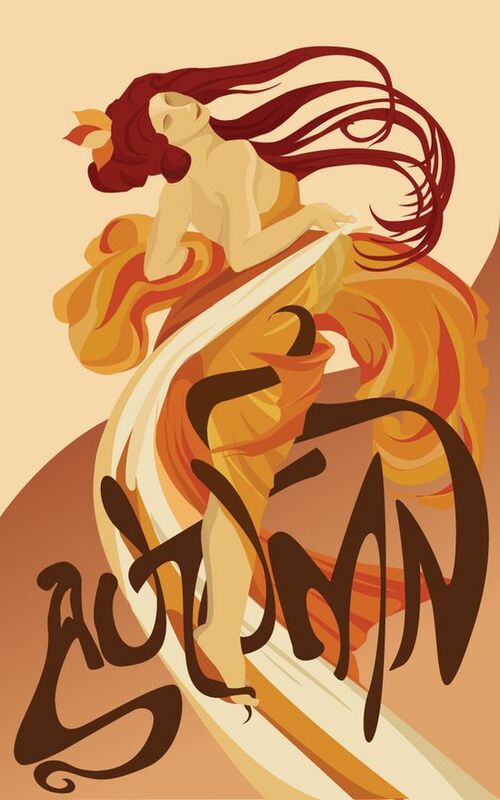 Illustration of Art Nouveau inspiration. 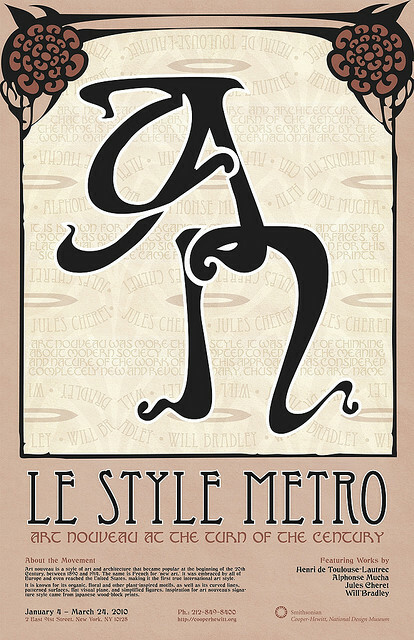 Metro Type – Art Nouveau Typography. 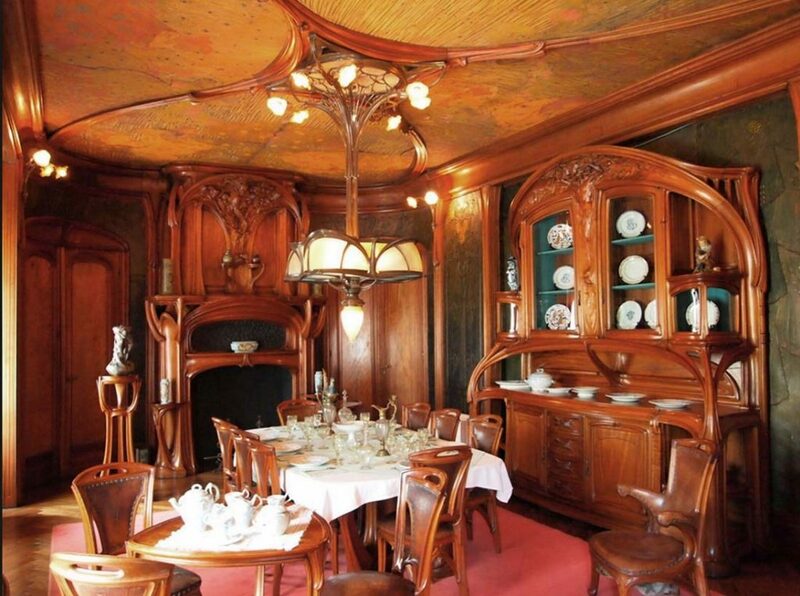 The Art Nouveau style can still be found in some of today’s most luxurious homes. 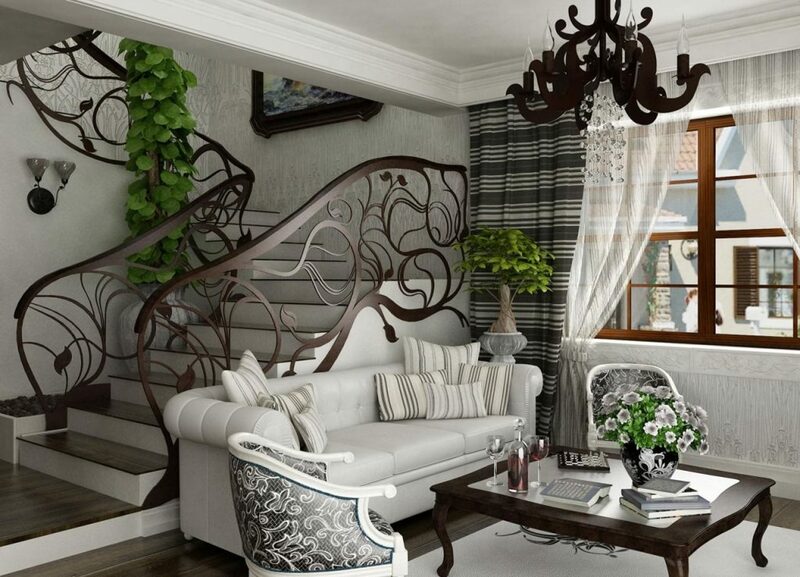 The home designs decorated in Art Nouveau style are characterized by the use of various prints and ornamental shapes. These are used in decorating the walls or tapestry, in textiles or art artifacts or wall watches. 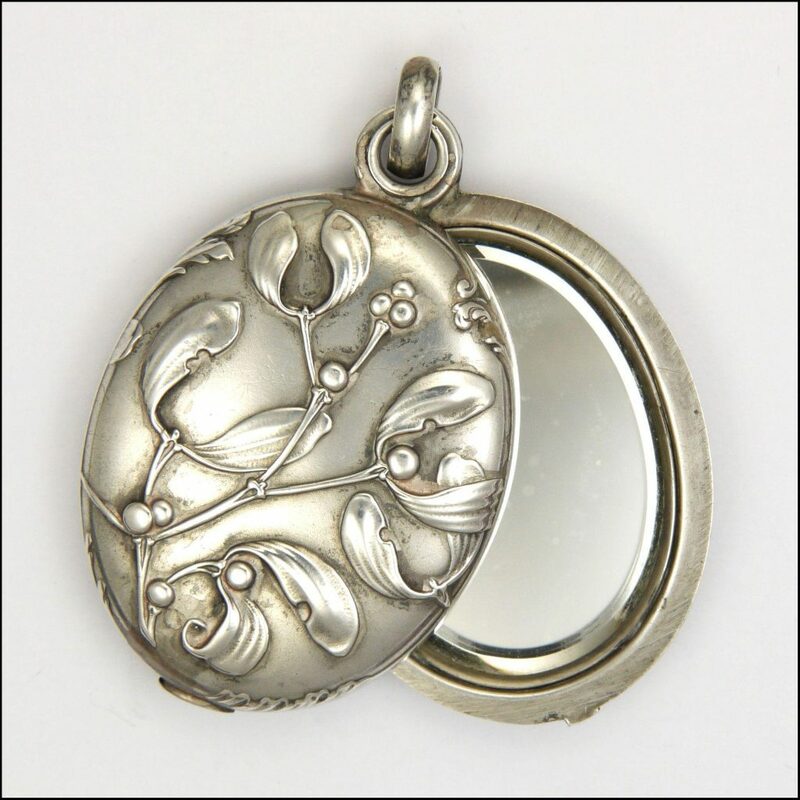 The accessories in an art nouveau home are represented by large mirrors with bronze frames or sculpted wood, painted jewelry cases, vases, and porcelains. Home decoration in Art Nouveau style. 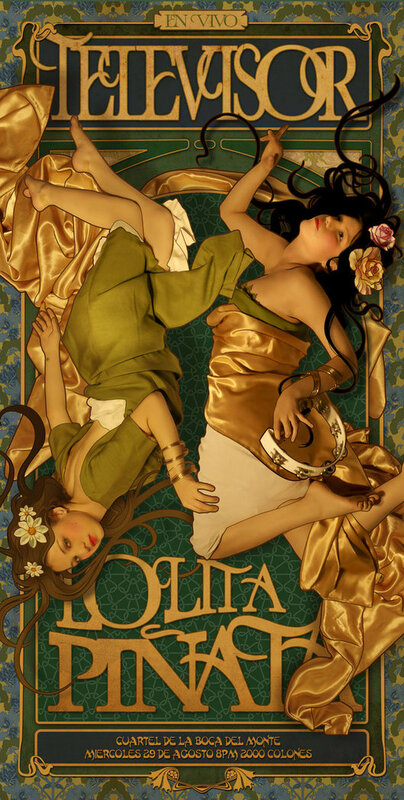 What do you think of the Art Nouveau Style? Tell us in the comment section below. Adriana Marinica is a 25 young blogger, design enthusiast and author. She writes and handles the PR for Designious.com, Pixel77.com, Vectorious.net and Inspirationmix.com. Follow her on Twitter or/and add her on Facebook. Thank you for this post…simply amazing! Grandeur is the best word to describe Art Nouveau. Seeing the contemporary works I must say Nouveau had a great influence in modern art. I find art nouveau designs absolutely beautiful. And surely it still has a great influence over contemporary designs! 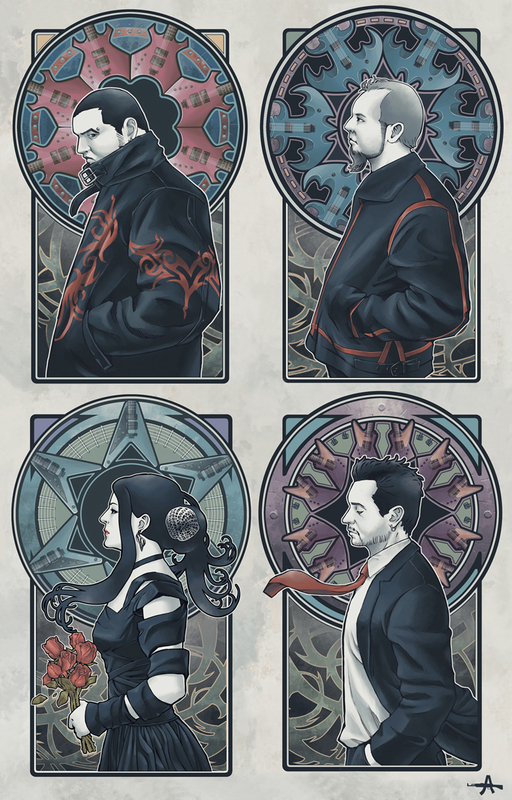 I found some other modern art with some Art Nouveau looks. She is a great artist! 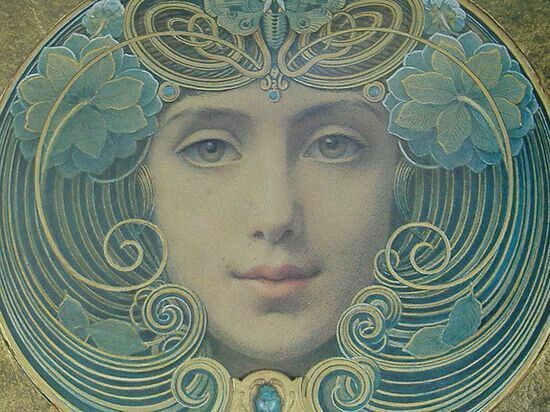 Thankyou for this posting – it is a really informative and useful summary of Art Nouveau. Given me some great ideas for my project. BTW you will be in my Bibliography. I cant thank you enough for this post. it has gone a long way in helping with my project. area, then you’ll ought to able to get admission within the regular courses.